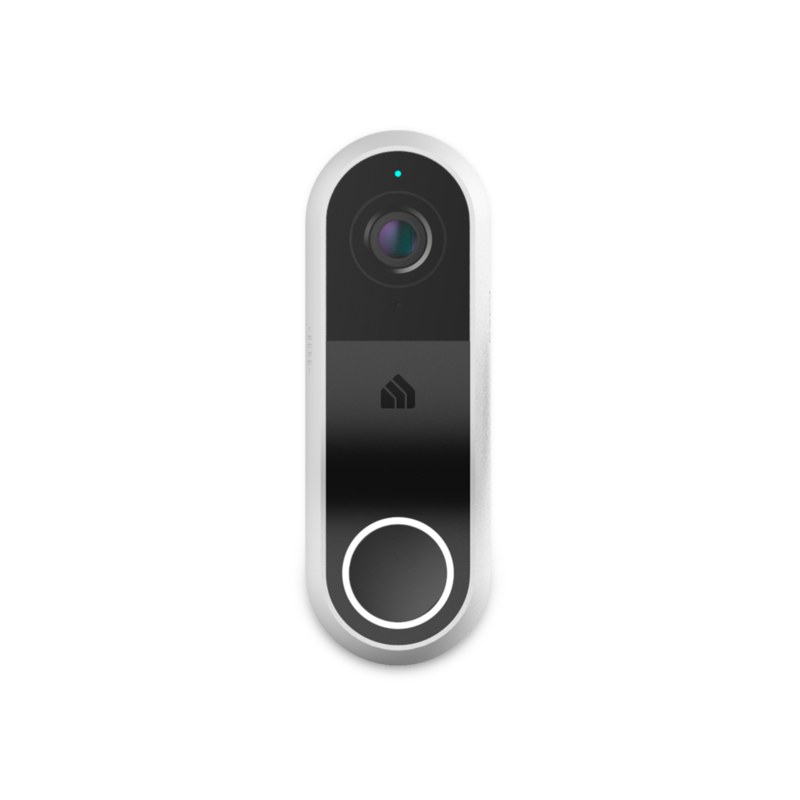 Smarter home security starts at your front door with the Kasa Smart Video Doorbell. Be notified anytime a visitor shows up on your doorstep. 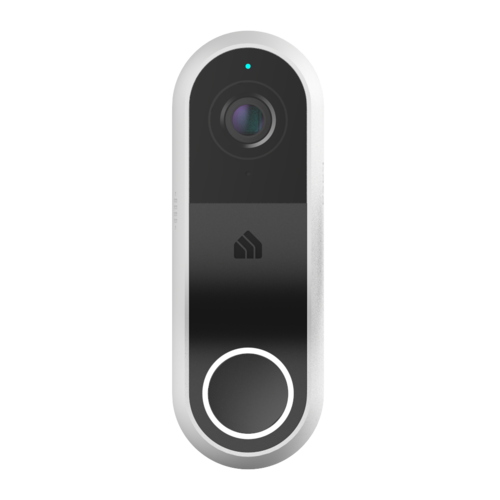 With Simultaneous Two-Way Audio you can have seamless conversations with anyone at your door or have pre-recorded messages play, directly from your video doorbell, to whoever drops by. From indoors to the outdoors, Kasa Smart security cameras have your home covered. 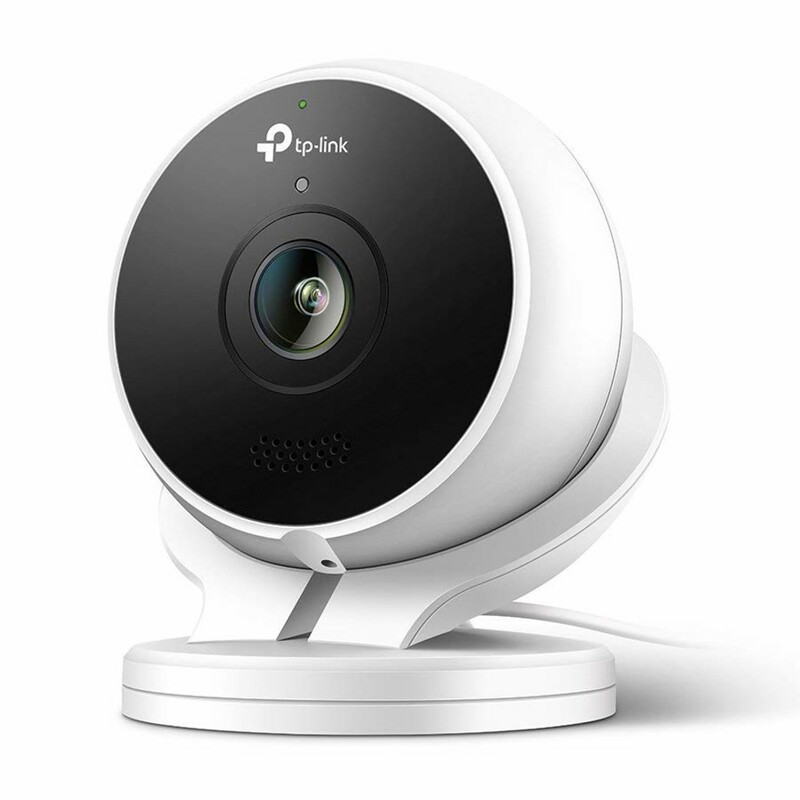 Protect and monitor every area throughout your home with indoor cameras like the Kasa Cam and Kasa Smart Spot. 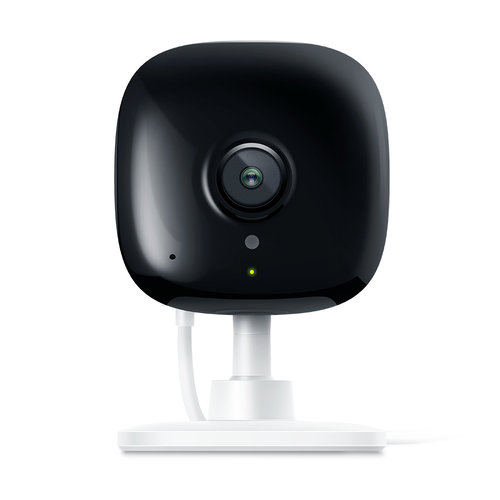 Even keep an eye on what's going on around the exterior of your home with the Kasa Cam Outdoor or Kasa Smart Wire-Free Camera, which can be placed anywhere you want. 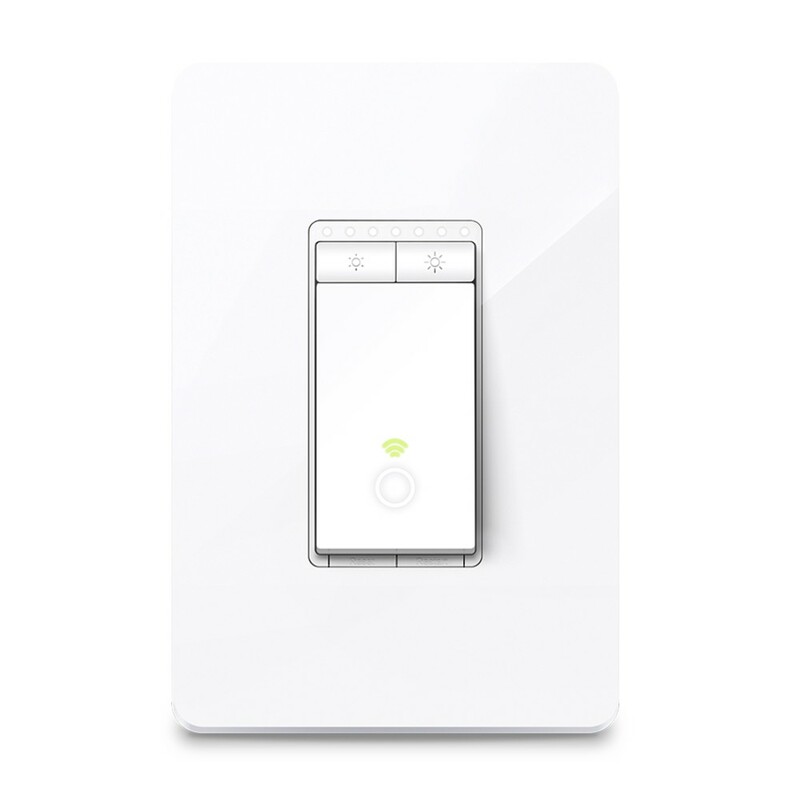 Replace any traditional light switch in your home with a Kasa Smart light switch. 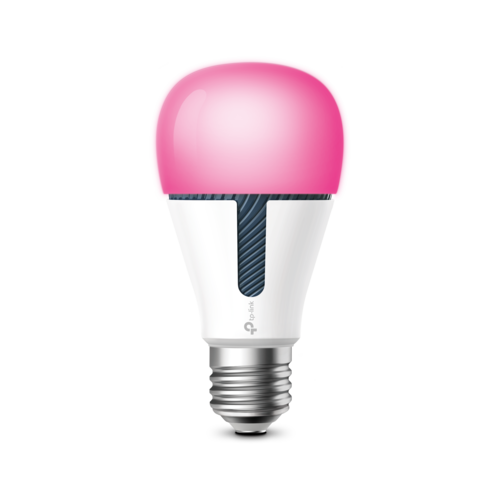 From a smarter light switch able to control any fixture to a switch capable of dimming incandescent and LED bulbs, Kasa Smart has you covered. 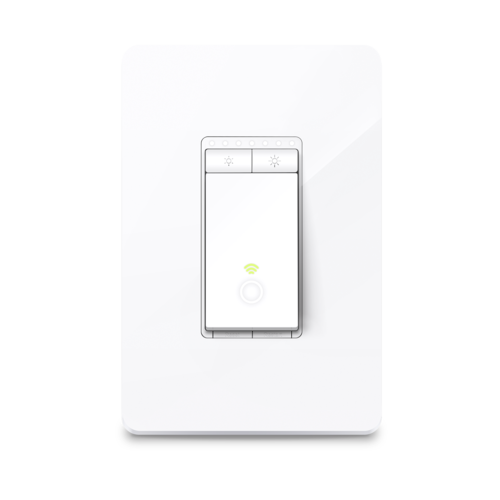 And, you can replace that traditional 3-way switch found in hallways, living rooms and stairs, with something smarter with Kasa Smart's 3-way light switch. 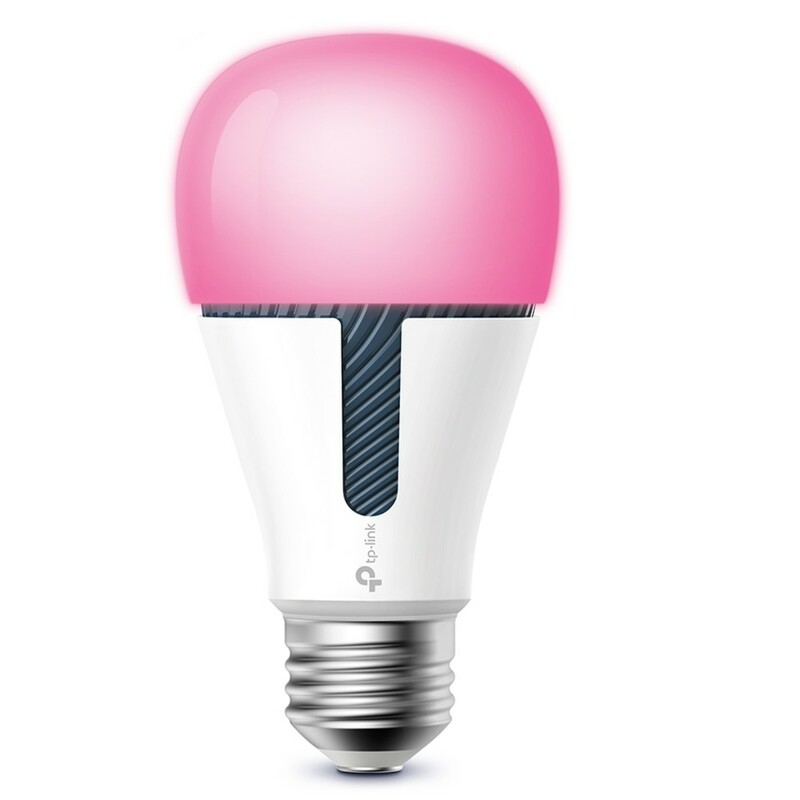 From multicolor bulbs that set the mood for any event to dimmable bulbs that give you that perfect ambiance, Kasa Smart light bulbs have you covered. Control your lighting individually, in scenes, or group them with other Kasa Smart products for seamless control with a single tap of your smartphone. 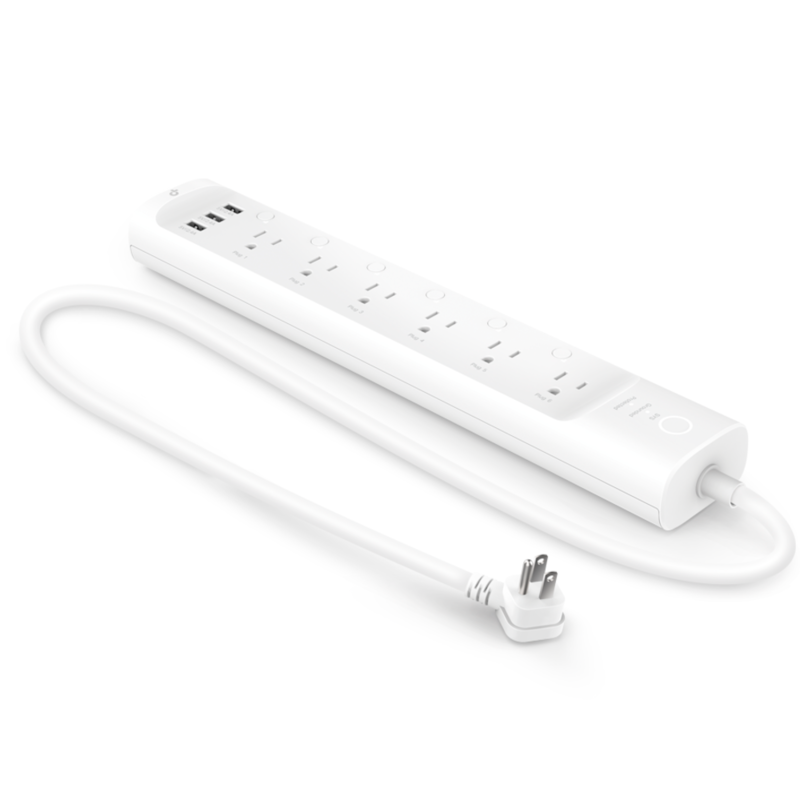 With Kasa Smart plugs have complete control of connected appliances from anywhere with the Kasa Smart app or use simple voice commands and your favorite voice assistant. 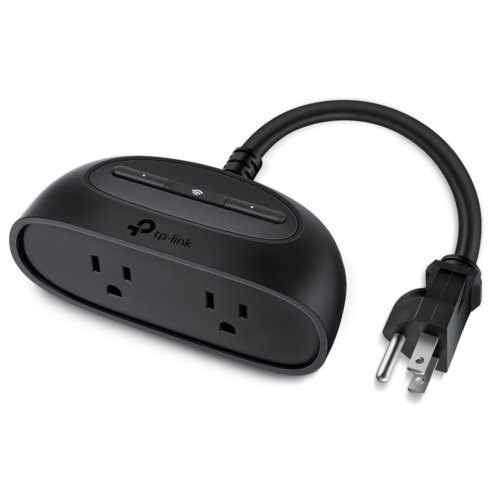 Kasa Smart has you covered with everything from in-wall power outlets to outdoor plugs, easily control everything from your game room all the way to your patio. 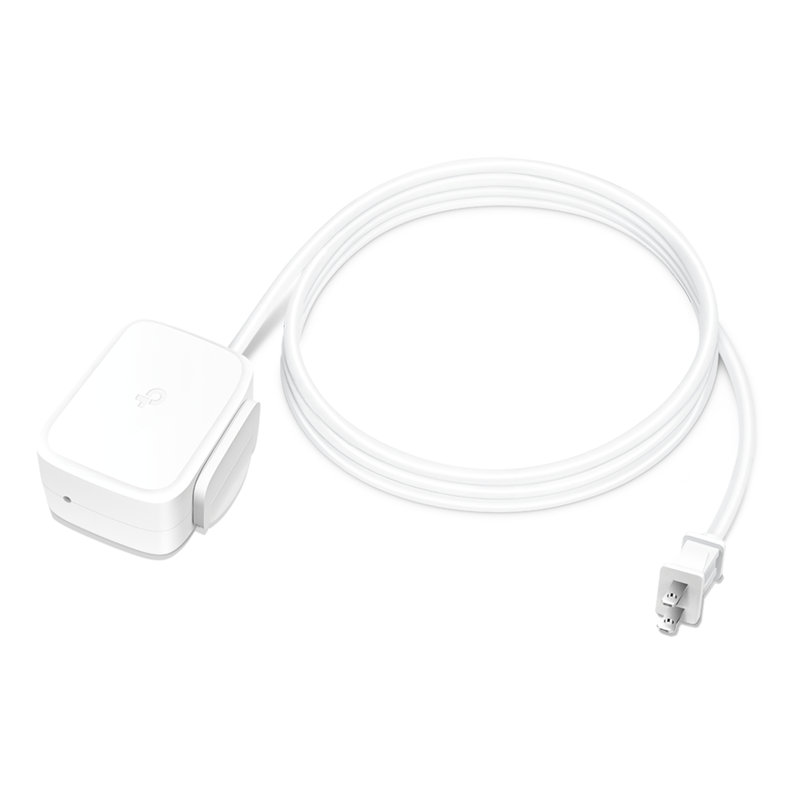 Kasa Smart accessories give your smart products a little more flexibility. An extension cable for a little more feet or an extra battery for your wire-free camera, experience Kasa Smart with a little more freedom.